Home BUSINESS NEWS DCI, KRA close operations of Africa Spirit in Thika, seize Sh1.2bn counterfeit stamps, illicit products. DCI, KRA close operations of Africa Spirit in Thika, seize Sh1.2bn counterfeit stamps, illicit products. 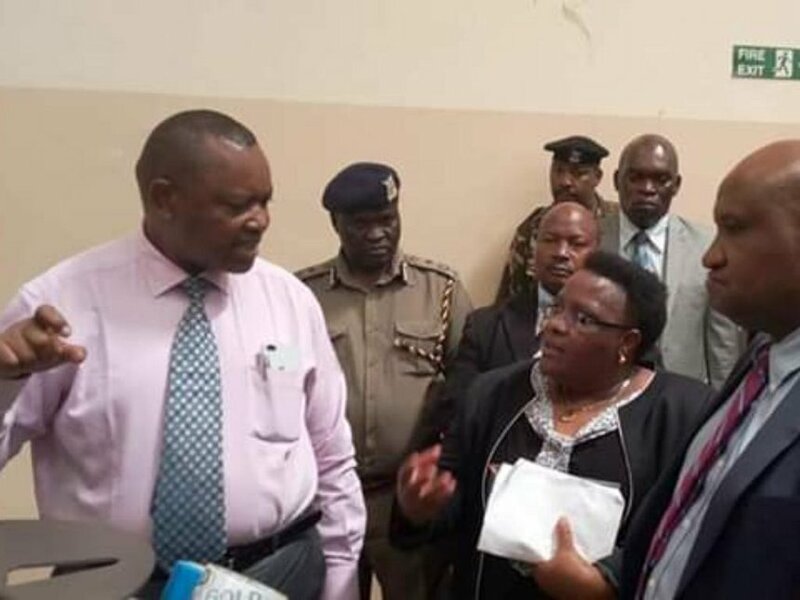 The Directorate of Criminal Investigations(DCI) and Kenya Revenue Authority (KRA) on Friday raided Africa Spirit Limited in Thika and seized an estimated 21 million counterfeit excise stamps and 312,000 litres of illicit products valued at Sh1.2 billion. Consequently, they arrested its Production Manager and are seeking to close the factory to facilitate investigations. “This operation is part of the Government ongoing campaign against illicit trade aimed at ensuring compliance with tax and consumer protection laws,” read a joint statement from KRA and DCI.